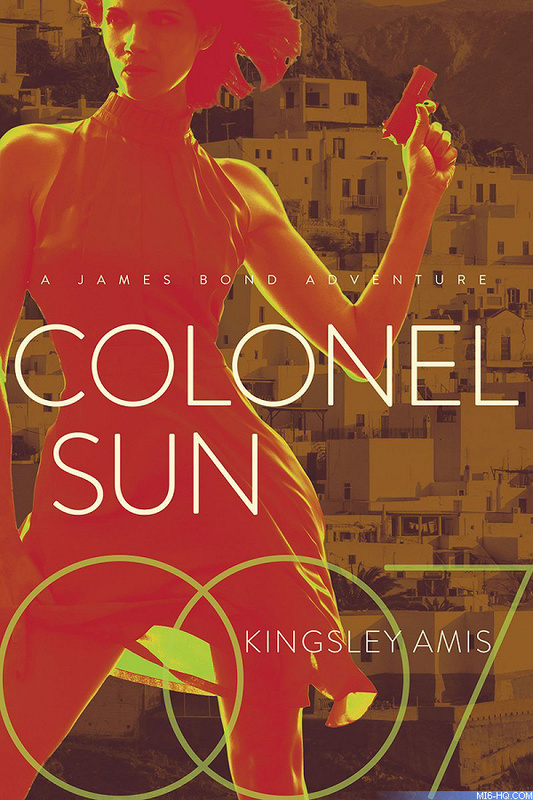 'Colonel Sun' by Kingsley Amis - the first James Bond continuation novel published - will be reprinted next year with a new hardback cover design. Amis was somewhat of a Bond scholar and fan of Fleming's creation, and it was with surprise that the Bond film series adapted one key scene from this book for the film 'SPECTRE', the first time the franchise had dipped into the continuation novels for material (officially). Kingsley Amis was an English novelist, poet, and satirist. He wrote more than twenty novels, six volumes of poetry, a memoir, various short stories, as well as literary criticism. Amis has been called the finest English comic novelist of the second half of the twentieth century. In 2008, the Times of London ranked Kingsley Amis thirteenth on their list of the fifty greatest British authors since 1945. He is the father of British novelist Martin Amis. Kingsley Amis died in 1995.